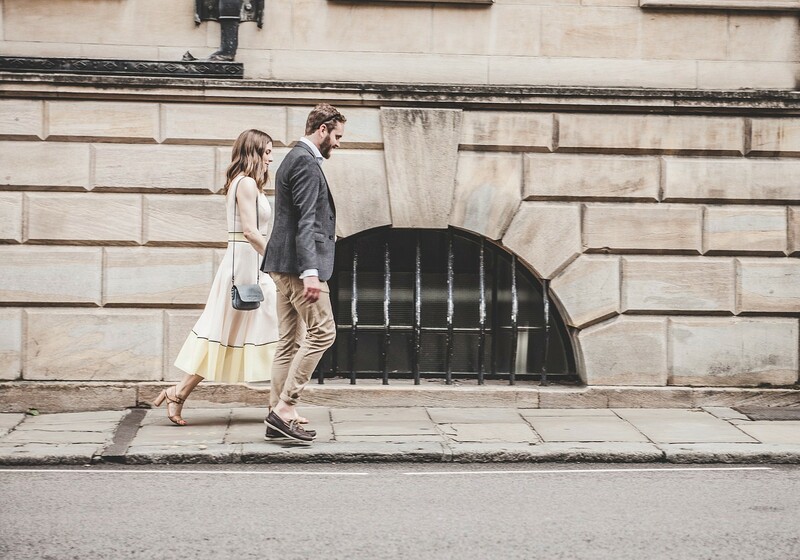 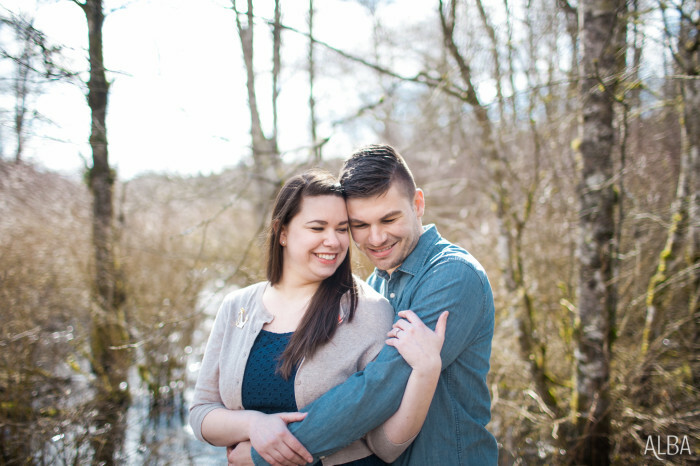 Lea & Jeremy have been such a pleasure to get to know. 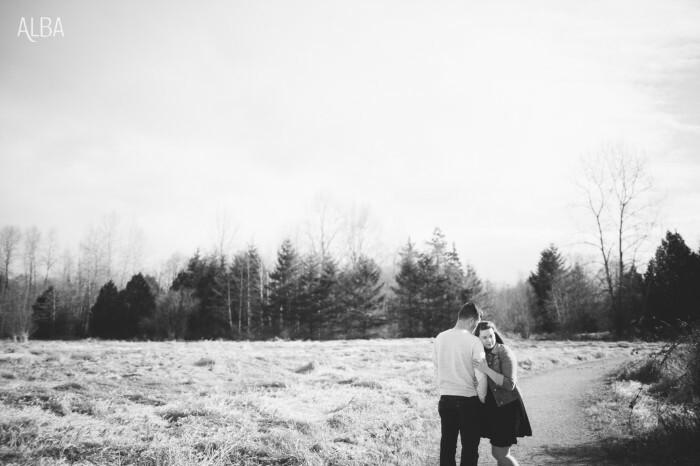 I love the kind & gracious presence that they bring with them every time I see them. 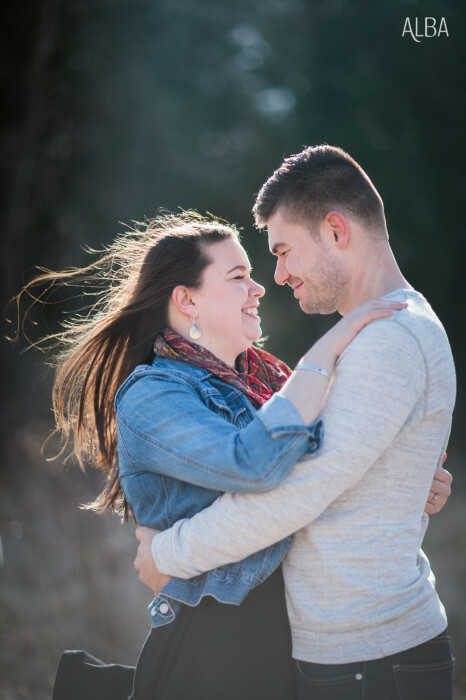 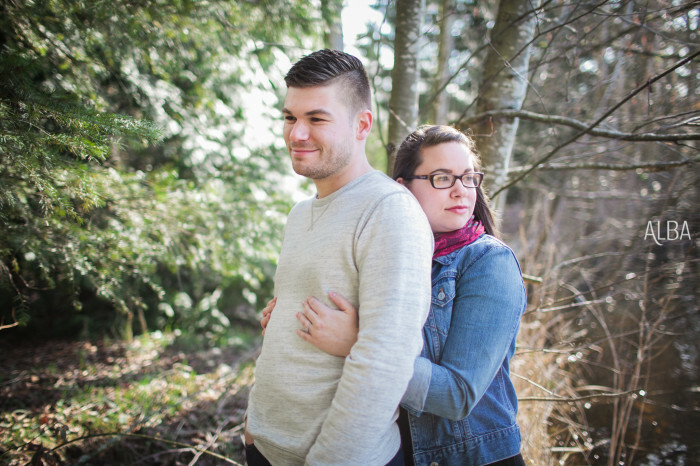 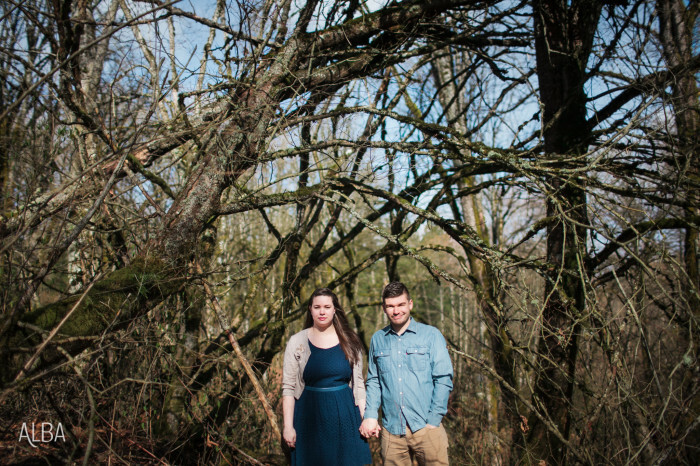 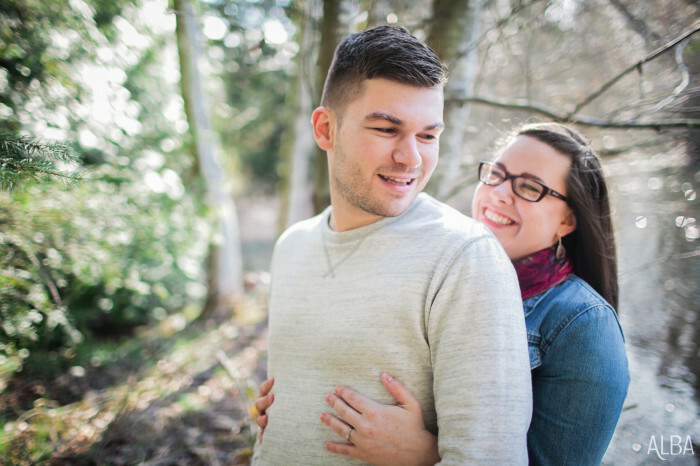 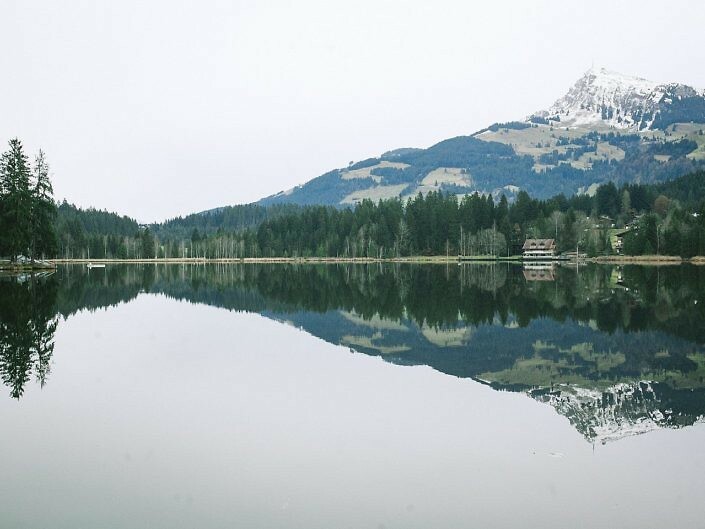 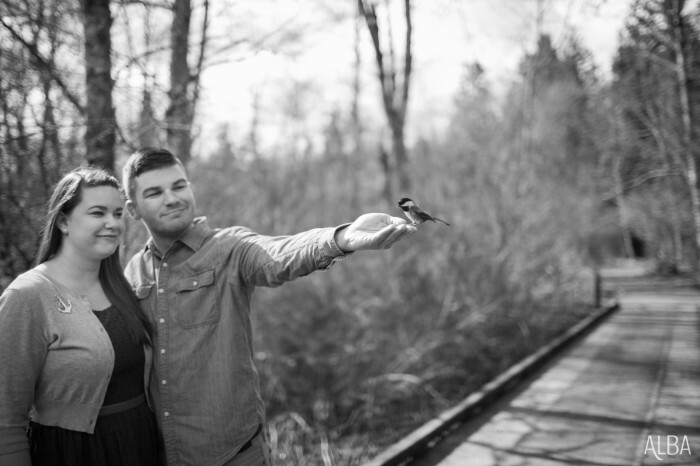 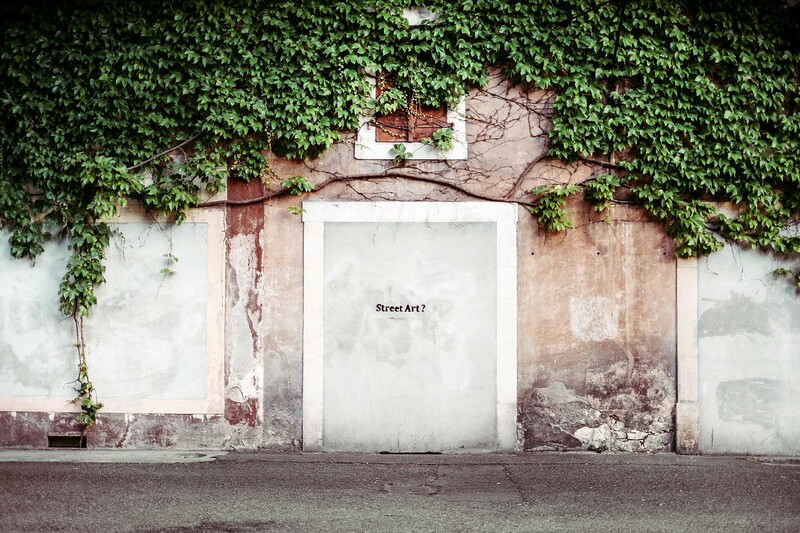 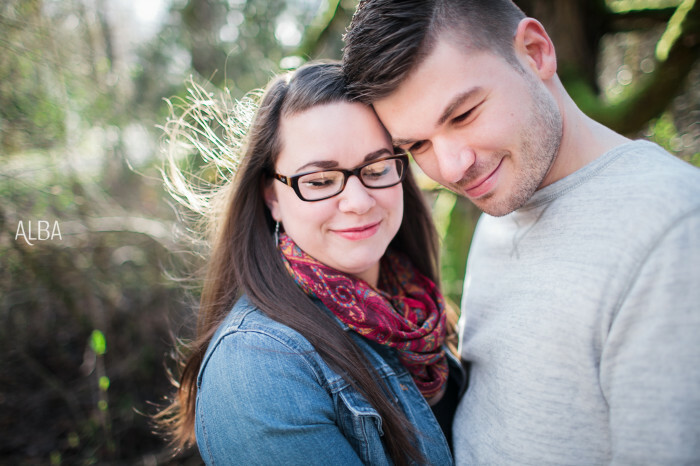 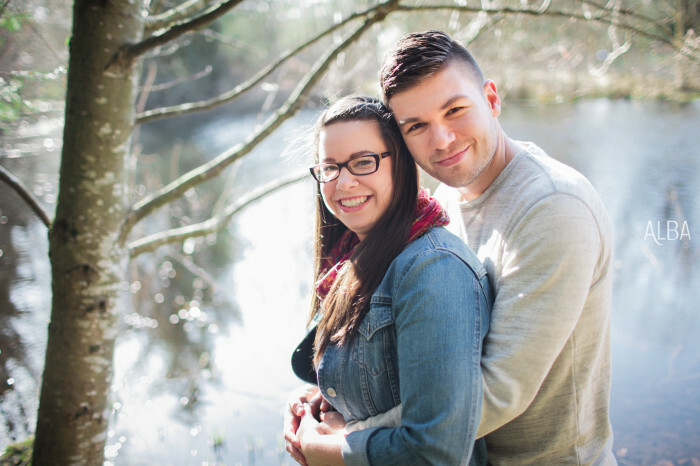 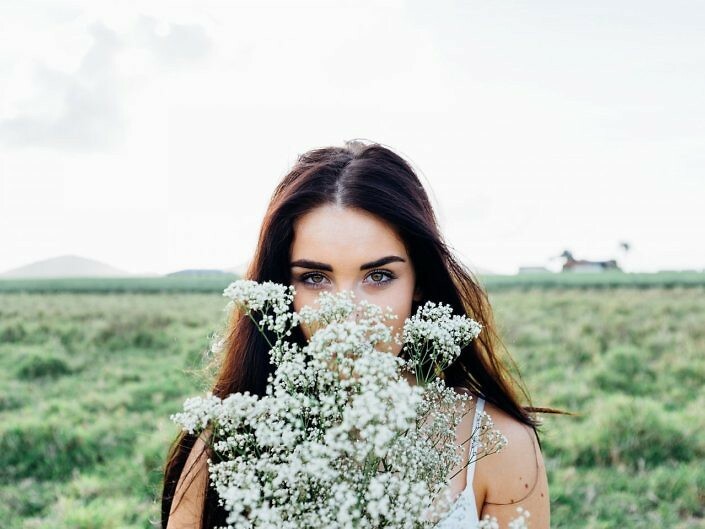 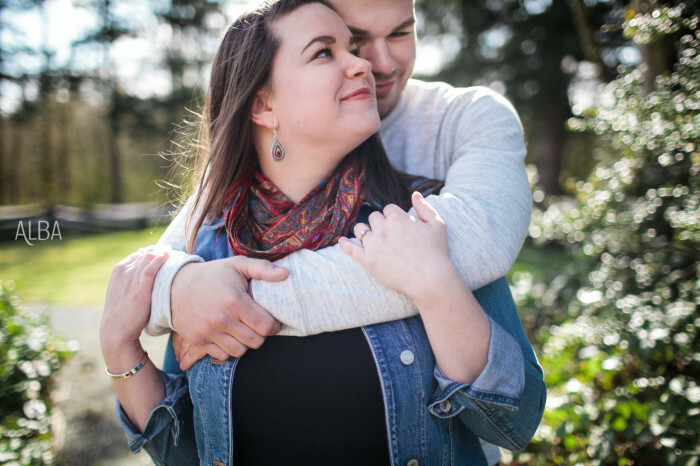 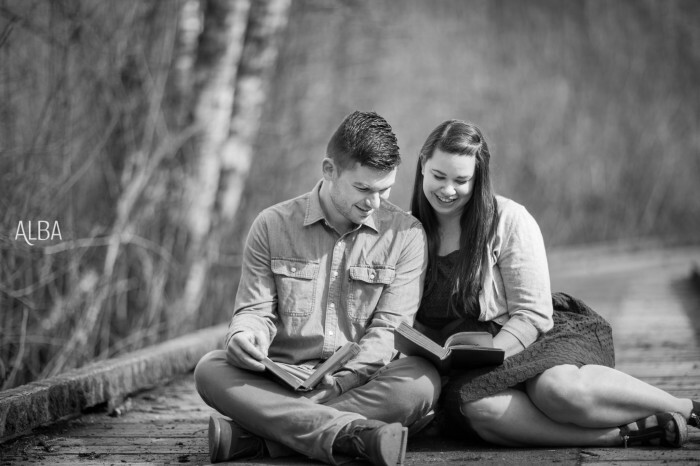 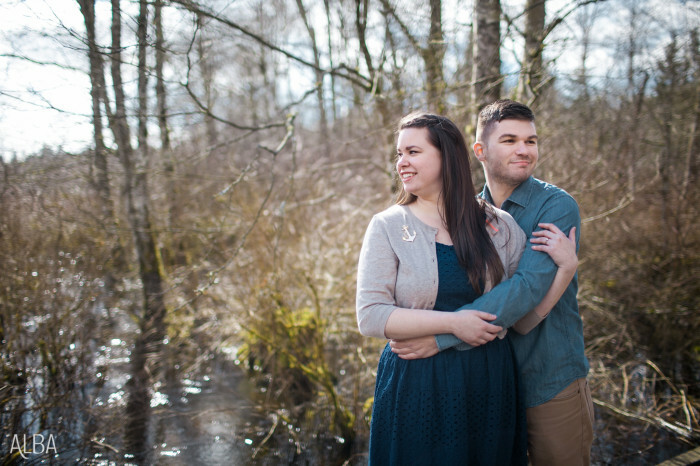 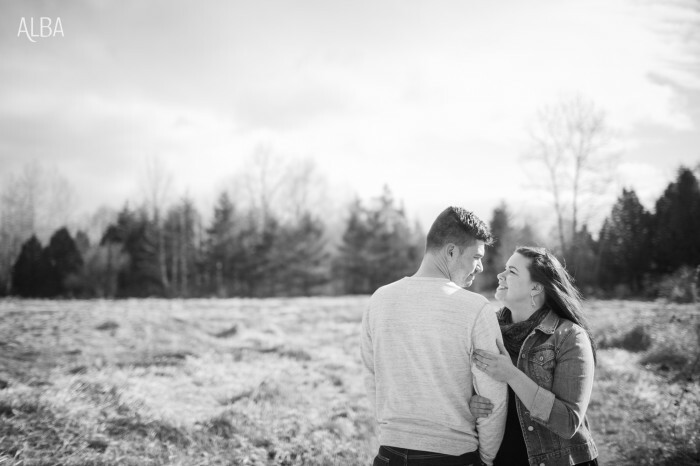 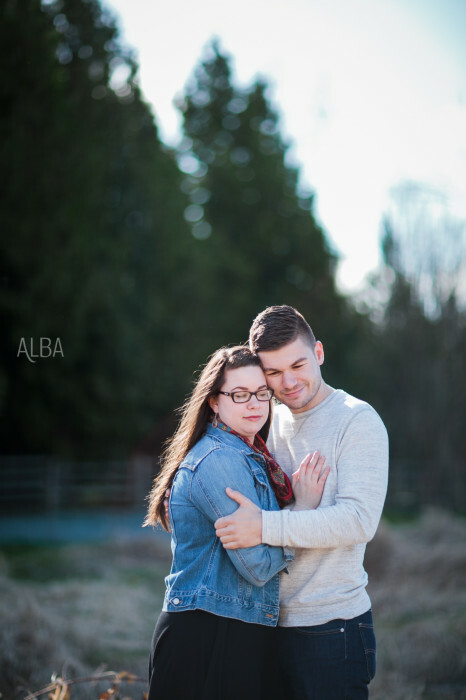 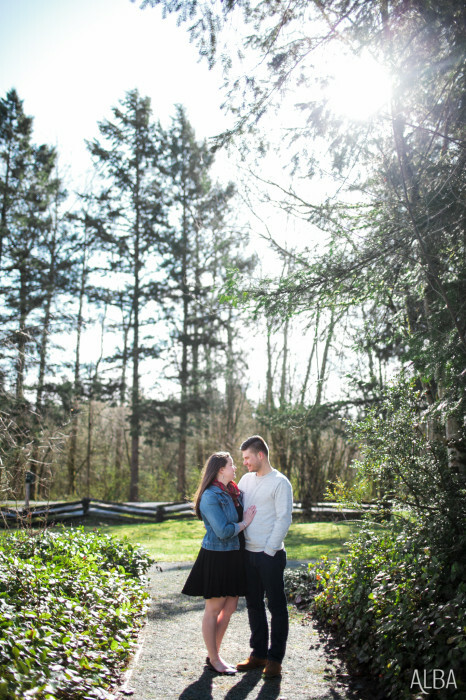 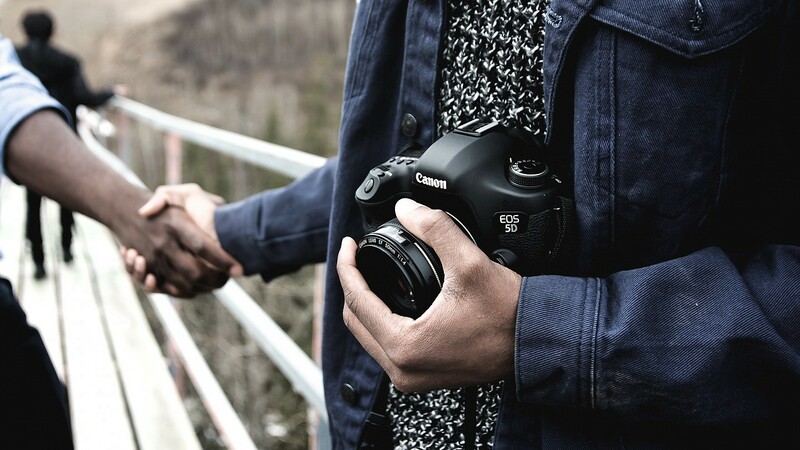 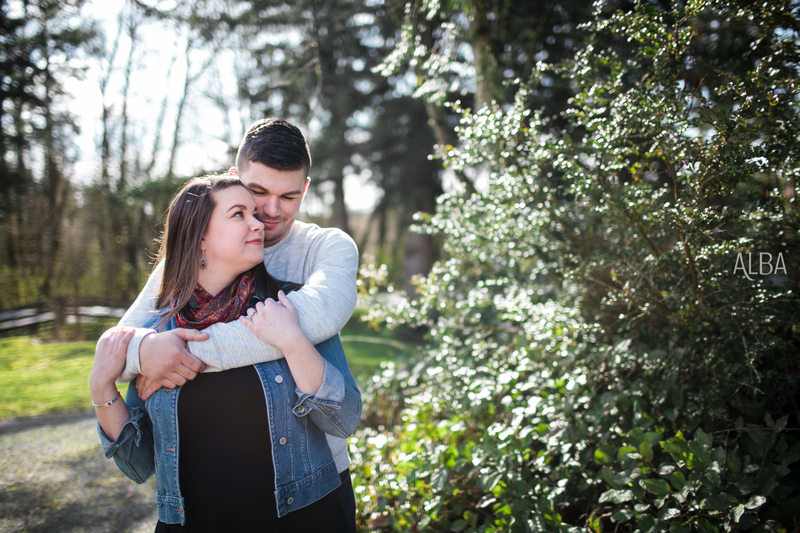 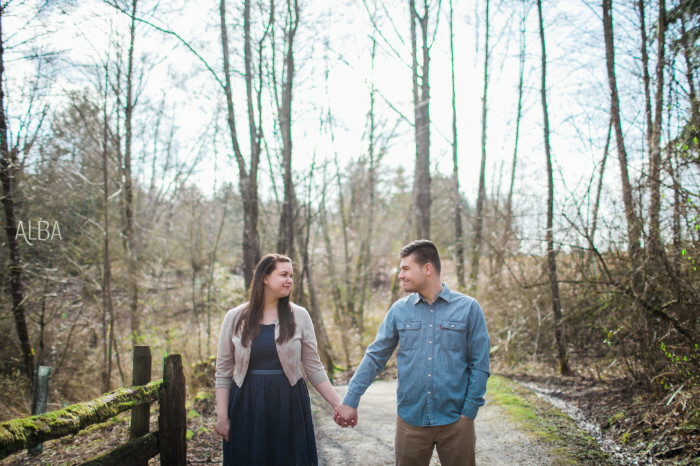 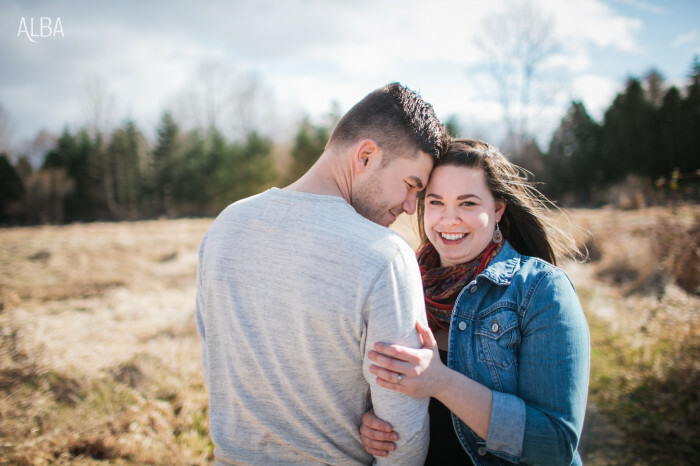 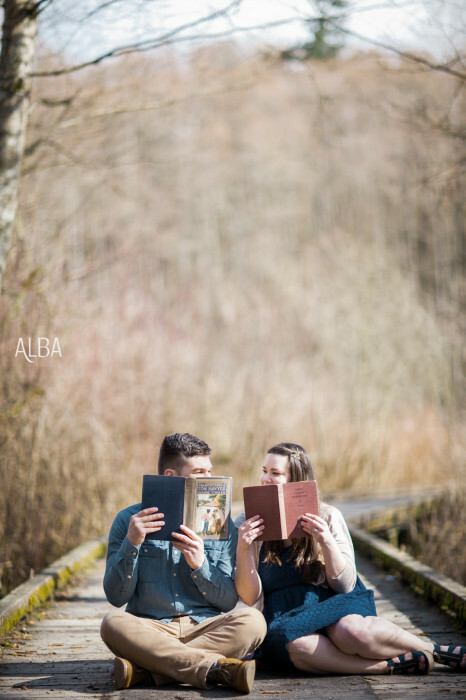 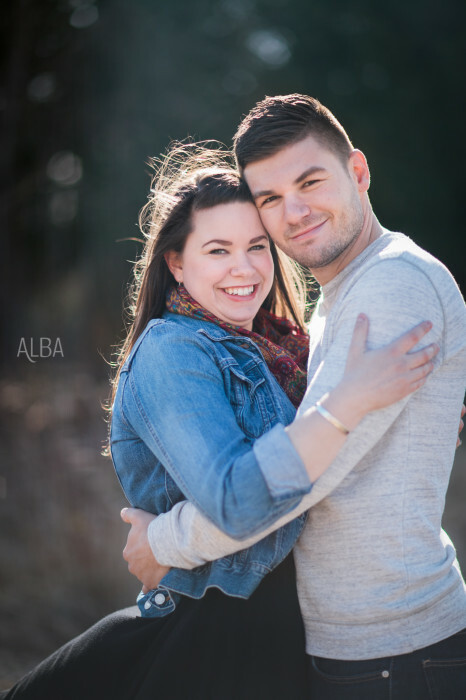 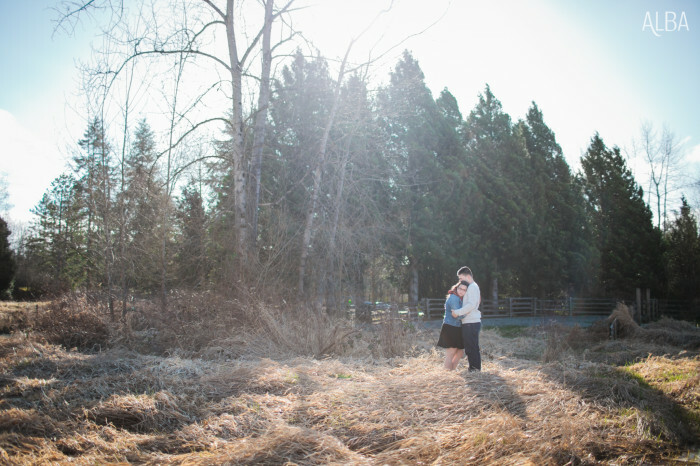 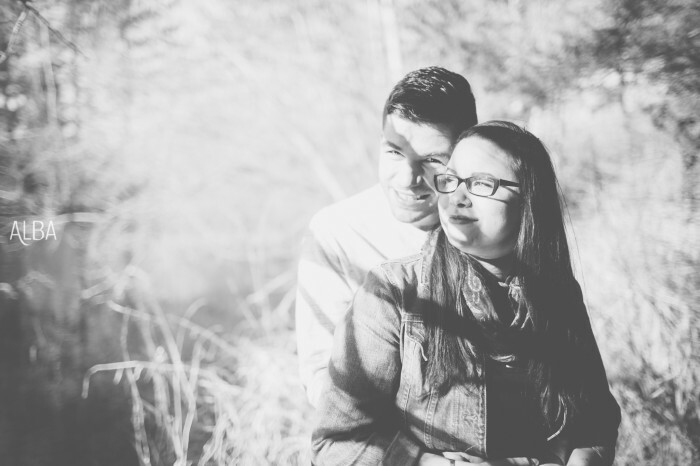 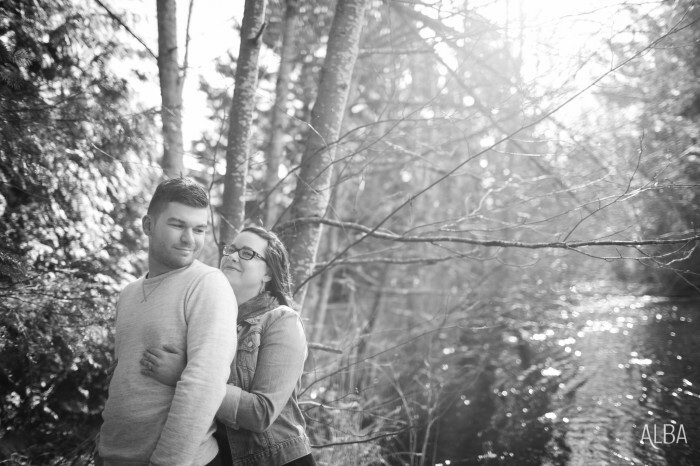 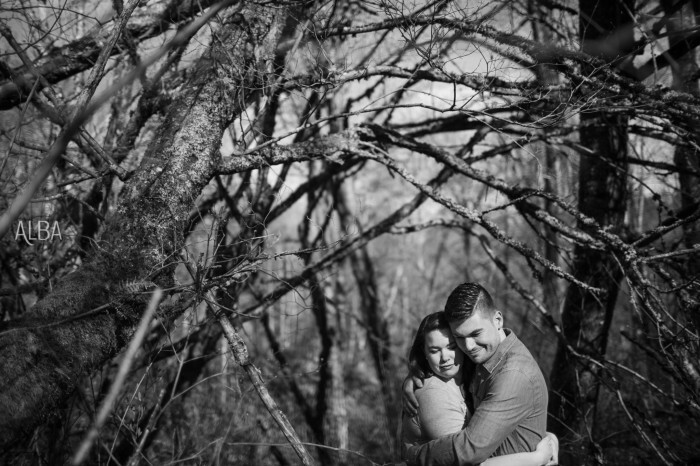 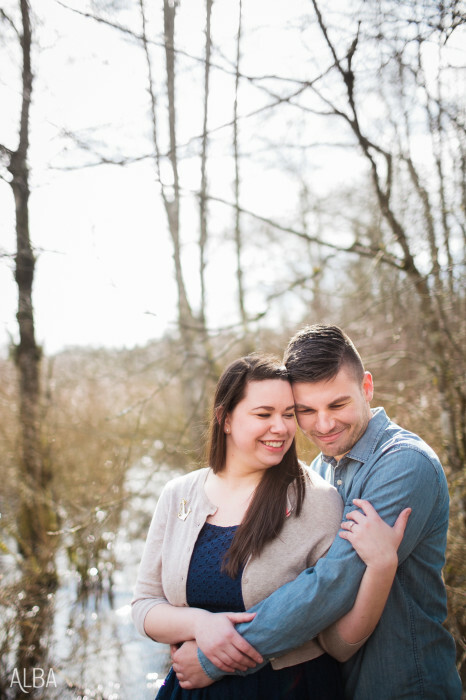 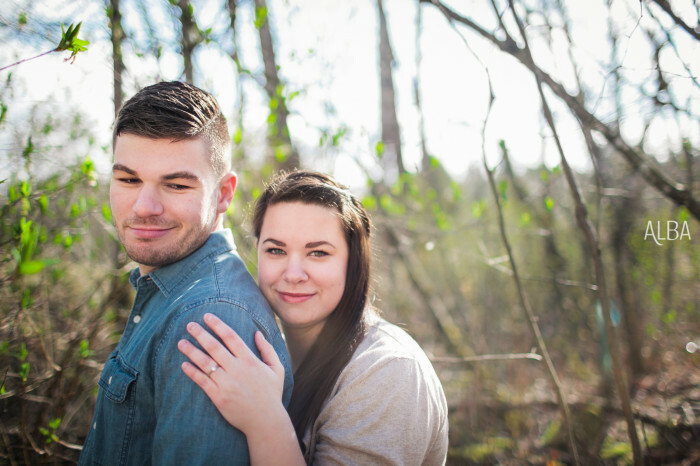 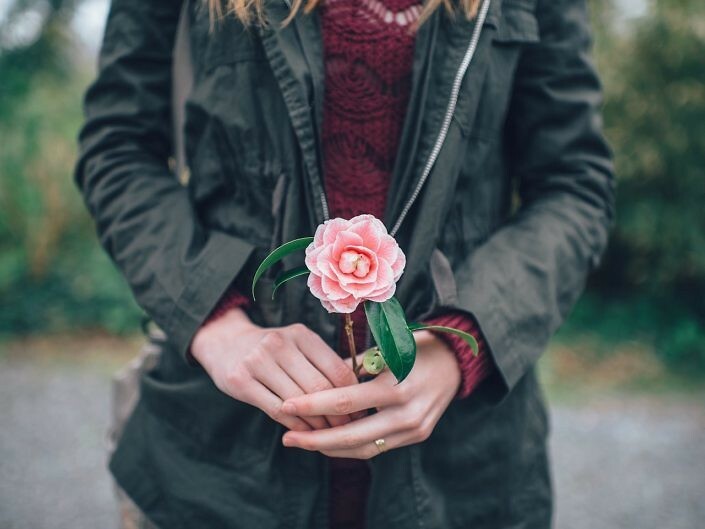 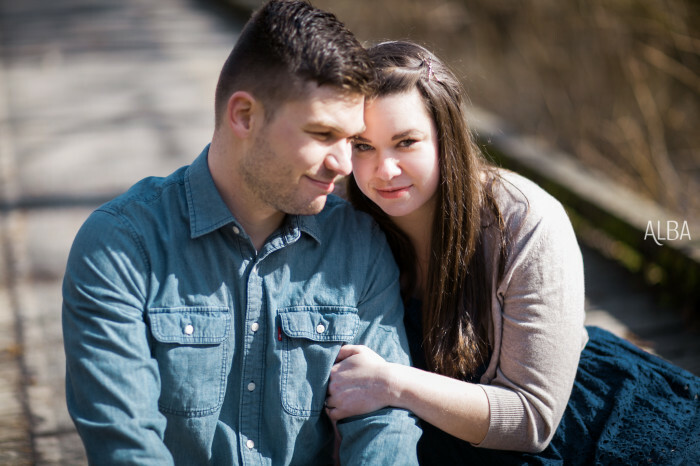 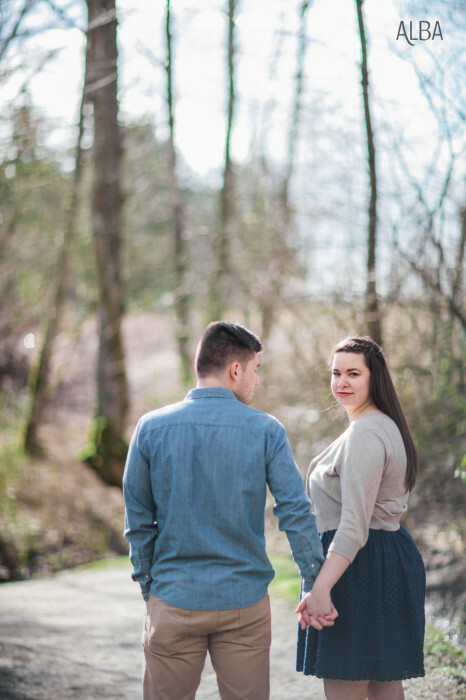 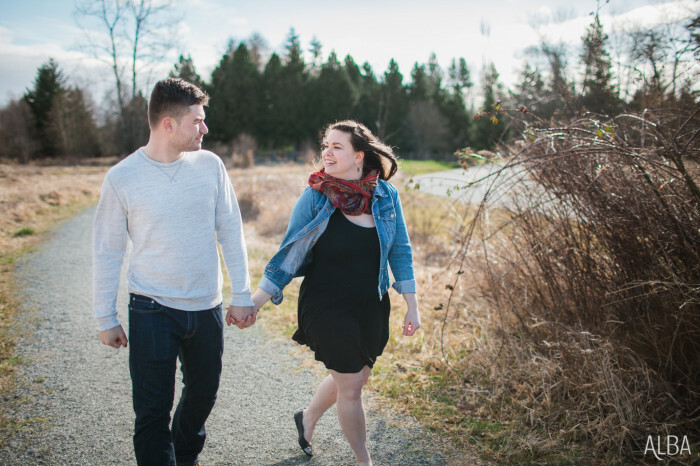 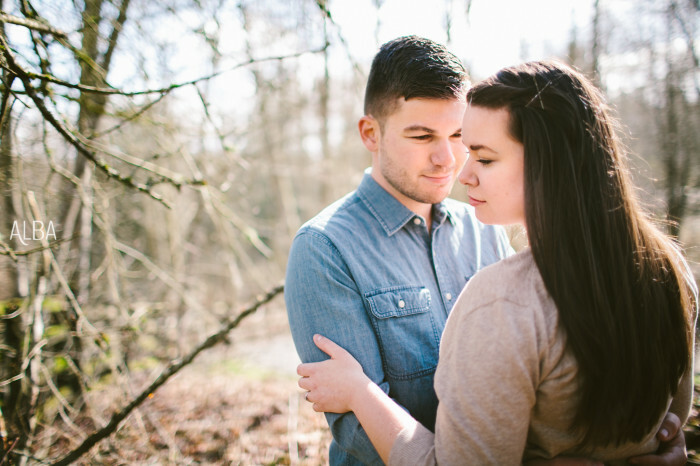 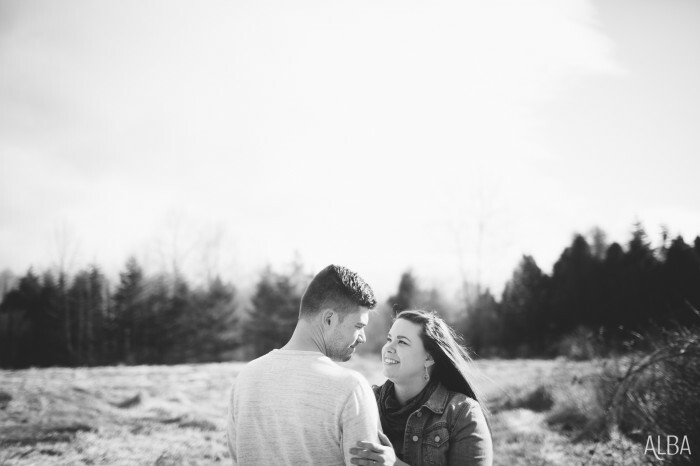 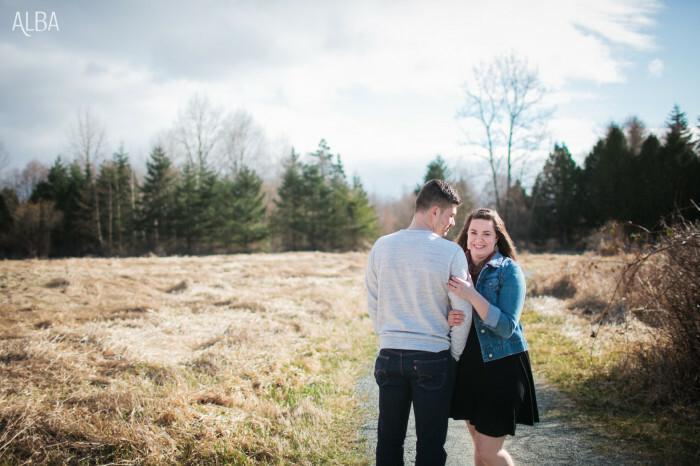 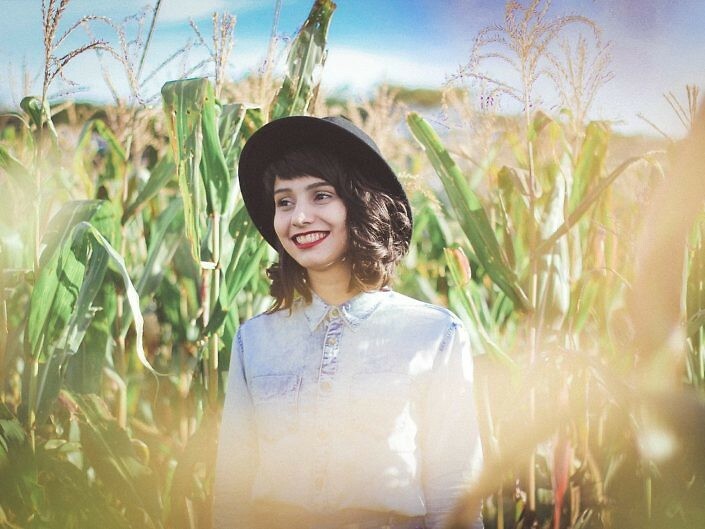 And this only makes me more excited to photograph their beautiful Fort Langley wedding this summer!